Whatever may happen after death, we know that our lives continue in the memory of those who loved us and those who our lives touched. Services to honor loved ones who have passed are very personal events. 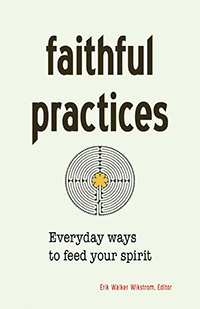 In Unitarian Universalist congregations, these services are developed by the family of the deceased and the minister to honor the memory of that individual in a manner consistent with their personality and beliefs. A time for personal reflection. 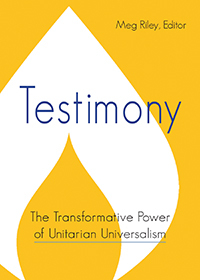 Our minister is available to discuss a Unitarian Universalist memorial service for your loved one. Some people may also wish to plan their own service in contemplation of life’s one inevitable transition. In either case, we welcome you to contact our minister at uuketch@gmail.com .